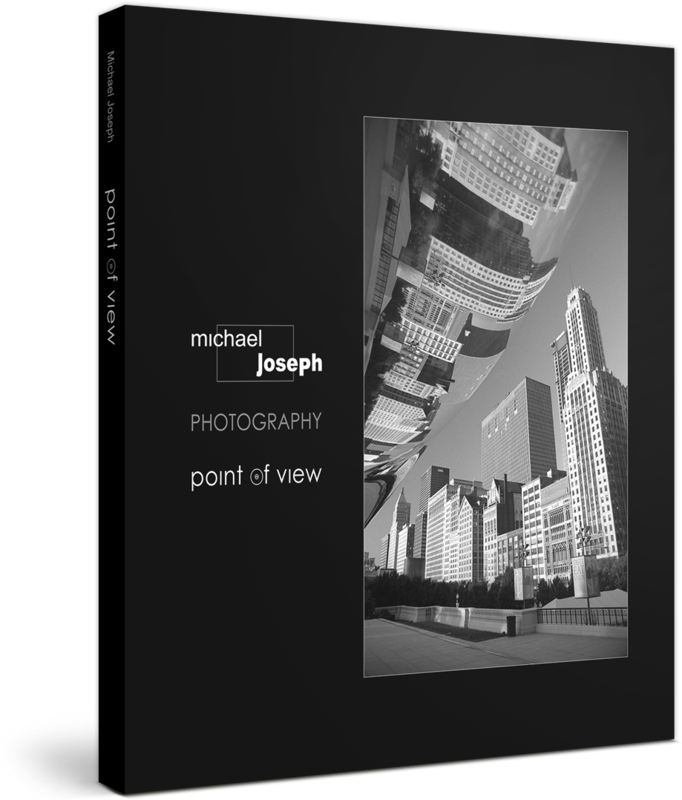 This book is a retrospective look at the past 15 plus years that I have been traveling and making photographs as a professional photographer. The book is divided into 9 chronological chapters, beginning with my early career in 1995 and finishing with my most current work as of 2015. Included within the 238 pages are 180 of my favorite and most memorable images that I have made on my many excursions across America and abroad. The book also contains several interviews and media reviews.